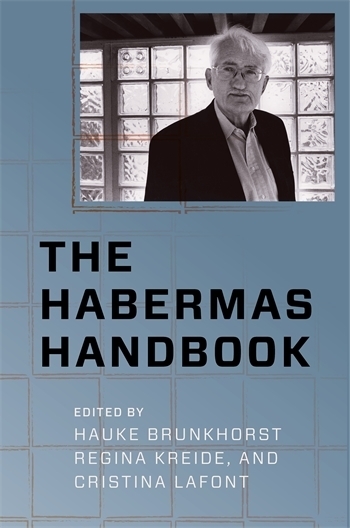 In The Habermas Handbook, leading Habermas scholars elucidate his thought, providing essential insight into his key concepts, the breadth of his work, and his influence across politics, law, the social sciences, and public life. The German version of the book: "Habermas Handbuch" (J. B. Metzler Verlag, 2009).